We at B. Walls & Sons Inc. believe in giving our customers exceptional service at affordable prices. For more than 35 years we’ve been providing Sussex County, DE with just that. You can count on our residential and commercial cooling services for a job well done. We specialize in air conditioning repair, sales, installation and annual maintenance. 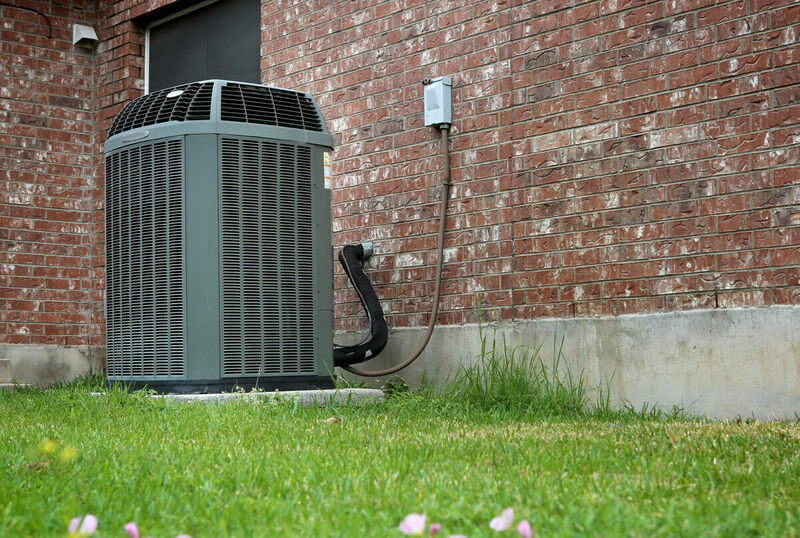 Our HVAC technicians also provide winterization services to make your cooling system last longer and cost you less in energy bills. B. Walls & Sons Inc. offers our customers a 100% satisfaction guarantee, and that’s not something we take lightly. When you need air conditioning contractors, contact B. Walls & Sons Inc. Call for more information about our air conditioning services and financing options.